Christmas is a busy time of year and there is a lot going on. we think that giving you the opportunity and flexibility of this service makes if one less thing to worry about. 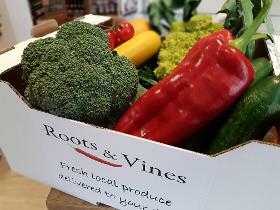 You can pre-order all your fruit and veg as well as other essentials such as our award winning sour dough, cream, cheeses and much more. This guarantees that you don't miss out and get the convenience of collecting the goods when it suits you without the hassle. All orders are made up on the day of collection to ensure the best quality and freshness. This year you can collect either Saturday, Sunday or Monday 24th December. 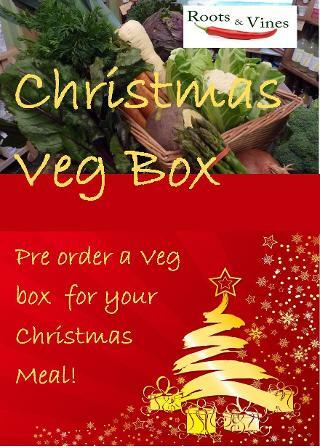 Orders can be placed for collection of 22nd, 23rd, 24th December. A £5 deposit will be taken for all orders. Click the button to download a printable version of the form or pop in-store and ask for a booklet!